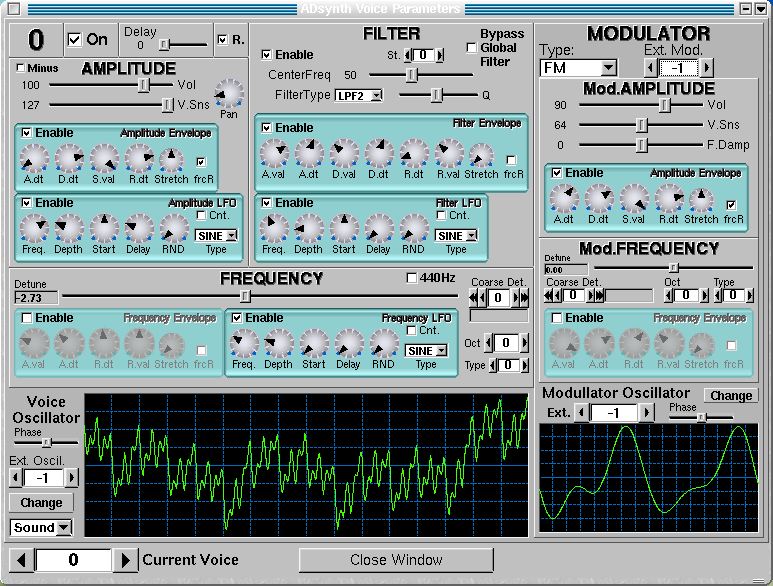 ZynAddSubFX is a powerful realtime, multi-timbral software synthesizer for Linux. It has microtonal capabilities, and the instruments made by it sounds like those from professional keyboards. The program has effects like Reverb, Echo, Chorus, Phaser.